Category Archives for "Harvesting and Storage Tips"
How to tell if carrots are bad? 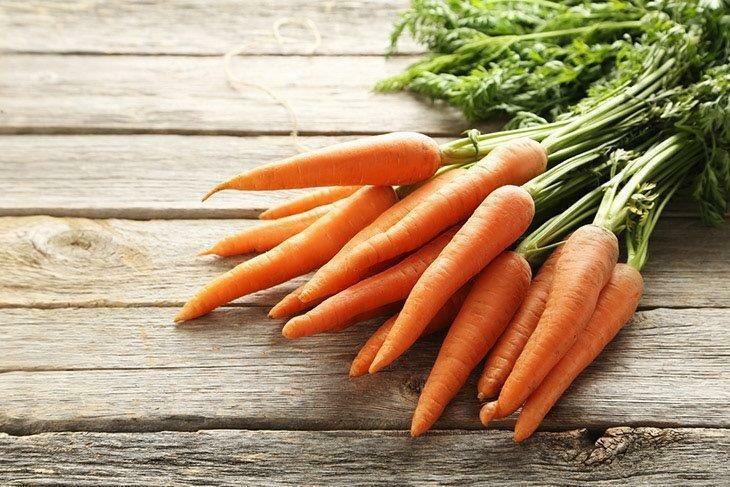 Indeed, carrots are one of those favorite vegetables eaten by many. They are affordable, convenient, delicious and rich in vitamins. Apart from that, carrots are more than just a necessary to the majority of meals, so they are essential in the most kitchen. In case you didn’t know yet, they are good for your eyes too, because they are rich in several vitamins. Each of this applies if carrots are good to use and fresh. 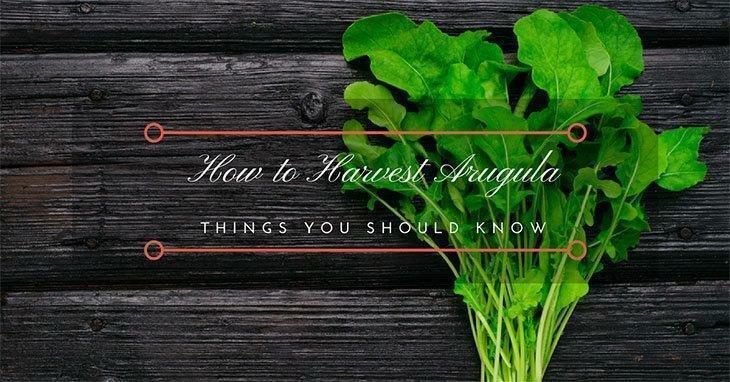 How to Harvest Arugula (2019 Update): Things you should know! 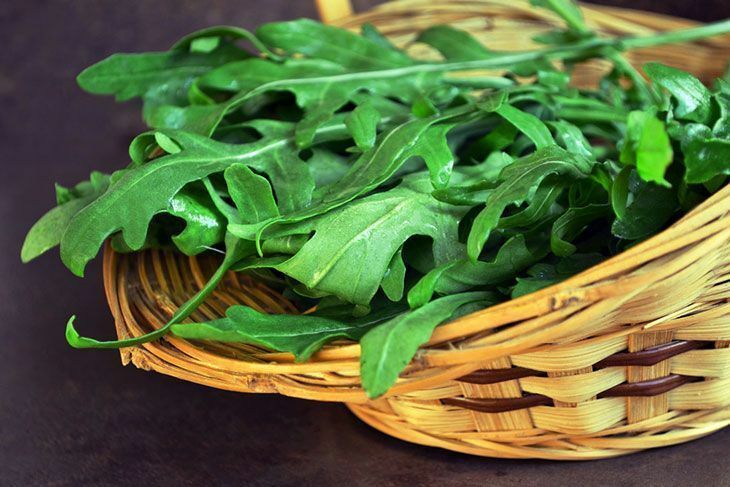 If it’s your first time to grow Arugula in your garden, you’re probably wondering, “How to harvest Arugula?” Don’t worry because there are actually three ways to do it, but don’t worry about having to learn all three because I will guide you step by step on learning the best way to harvest Arugula from your garden. How much do you know about cucumbers? Most people don't think much about this plant. Well, not unless you learn its healthful benefits. 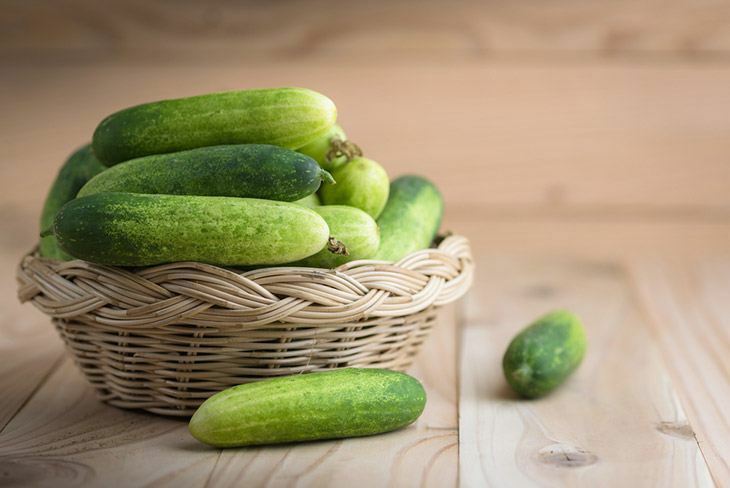 Cucumbers are popular warm, tender-season vegetables that bloom providing that proper care is given to them. The plants need frequent watering during the growing season, and they have shallow roots. Besides, they are quick to grow, which is why regular harvesting is essential to prevent it from turning into yellow. ​Lots of hard work goes into a productive vegetable garden, which includes preparation of the area, watering and weeding. Don't let all your effort go down the drain by inaccurately timing your harvest! 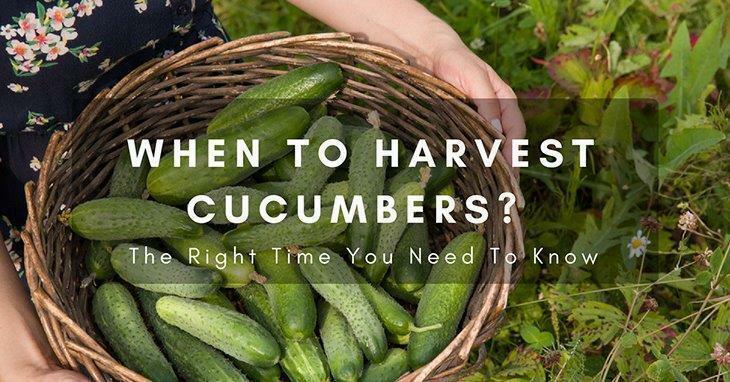 Reap a successful harvest by knowing when to pick cucumbers. How to Freeze Leeks 2019: Here are Five Amazing Ways! Leeks are considered as one of the healthiest foods in the world. They are usually planted in springtime and harvested in summer. In places with mild climates, leeks are planted during the start of the fall season and continue to grow in wintertime. As springtime comes, leeks are harvested. Both the underground parts and the green leaves are tasty edibles. The amazing onion flavor of leeks makes them ideal ingredients in gratins, soups, and egg dishes. Just like celery and broccoli, many people want to preserve leeks but do not know how. 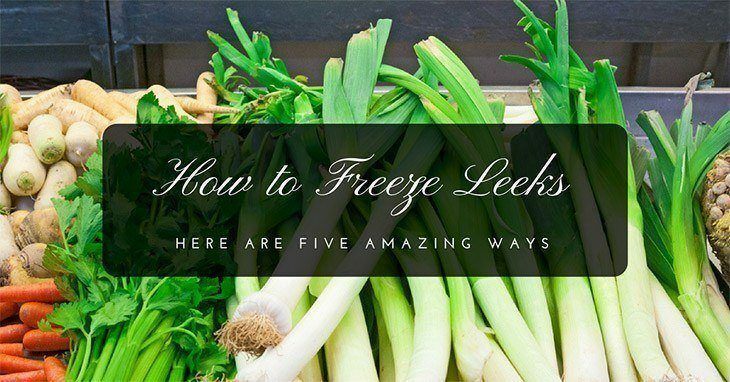 So, in this article, you will be guided on the step-by-step process of how to freeze leeks. Tomatillos are a cousin to tomatoes, as you can tell by its name. The major differences are their color and husk. 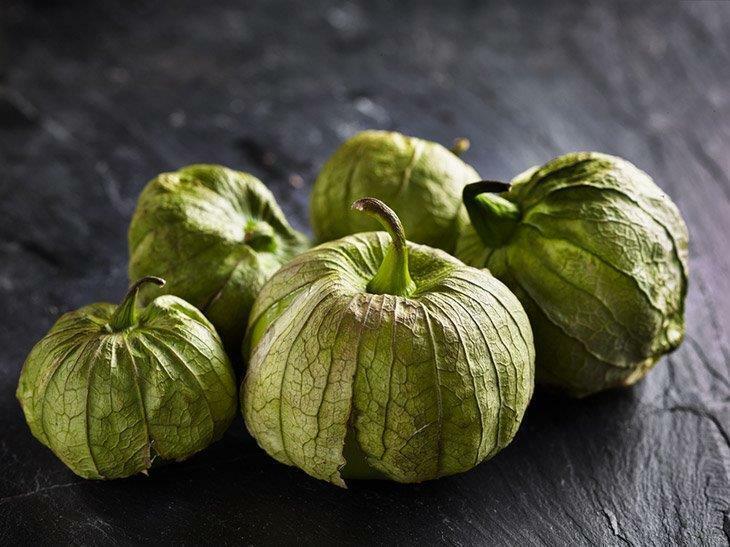 Tomatillos are typically bright green, yellow or purple, with an exterior covered in a paper-thin husk. 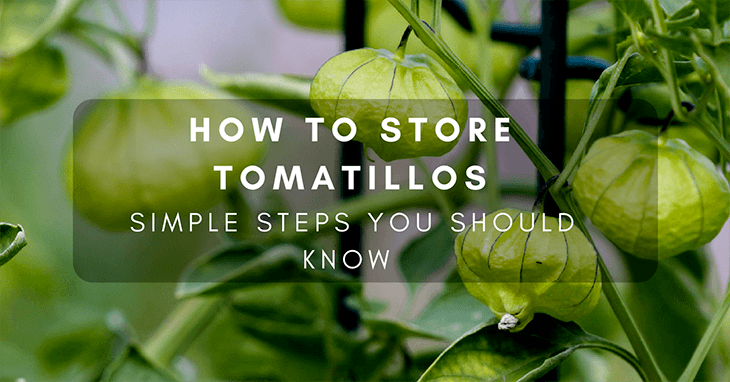 Another difference is how to store tomatillos, which tend to be trickier than regular tomatoes. ​Many people pass by tomatillos in the store, but they truly are a versatile vegetable. Tomatillos are used in a range of Mexican dishes and create amazing green salsa. 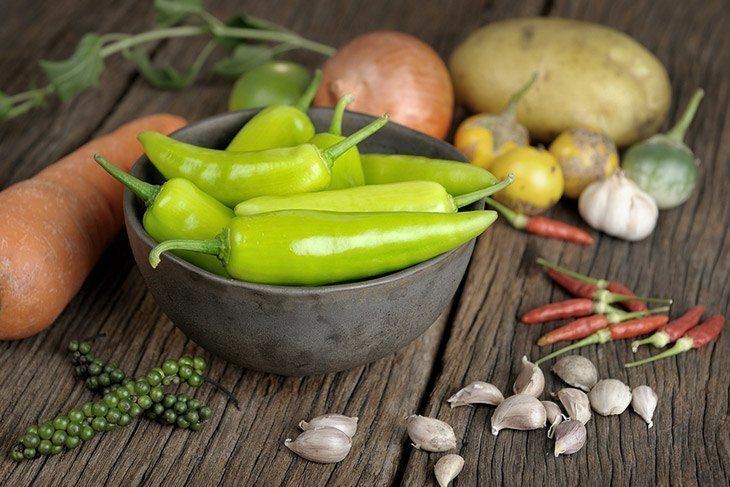 They also are nutritious, containing large quantities of Vitamin C and Vitamin K. Since you might not use them quickly, you have to learn how to store tomatillos long term. 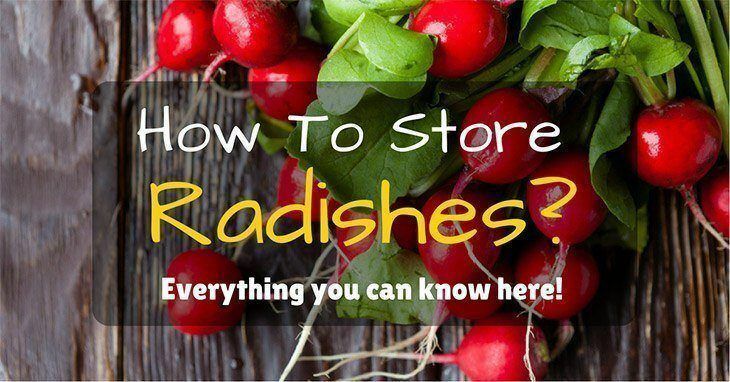 How To Store Radishes 2019: Everything You Can Know Here! 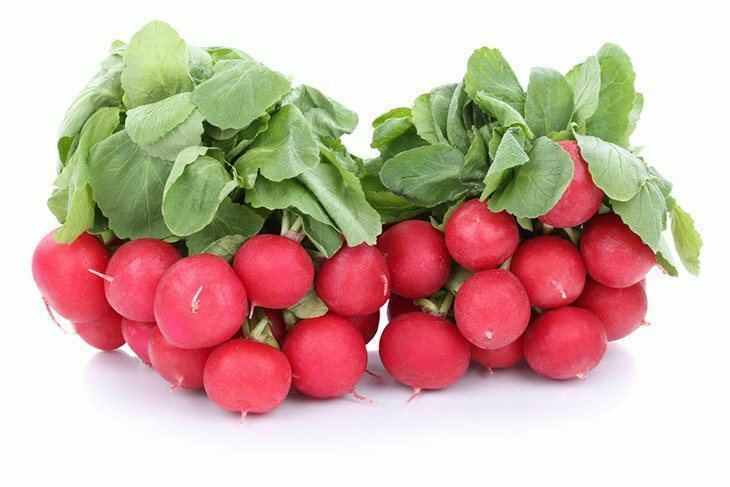 Radishes are edible root vegetables whose botanical name is Raphanus sativus meaning white beauty. This is ironical since the roots are not always white. The root color ranges from pink to red to purple and even green and black. However, the most common root colors are pink and white. The roots can grow up to 24 inches long with the leaves growing up to 5 inches long. However, the root size depends on the variety of the radish. Celery is a staple grocery item for any home or chef. It is used in thousands of dishes, helping to increase the flavor profile. From chicken soup to stir fry dishes, you need to have celery available. 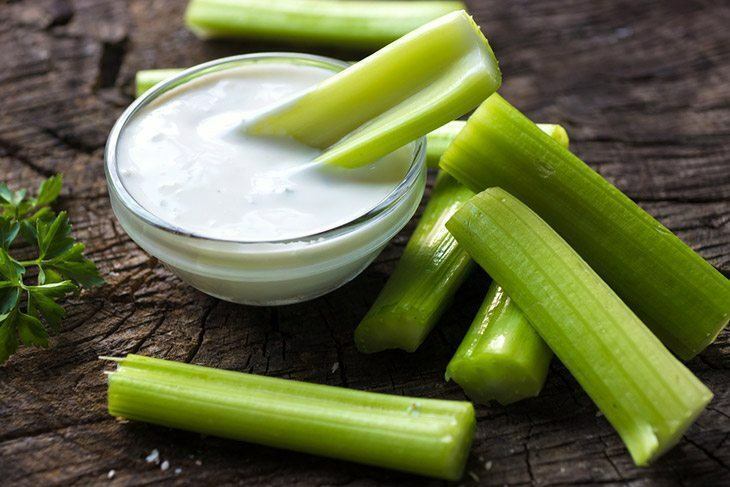 Celery also is a fantastic snack, with a delicious crunch when you take a bite. It is full of vitamins with a few calories, making it a great snack. When you pull out the stalks from the refrigerator, you probably wonder how long does celery last. No one wants to use gross food in their dinner! 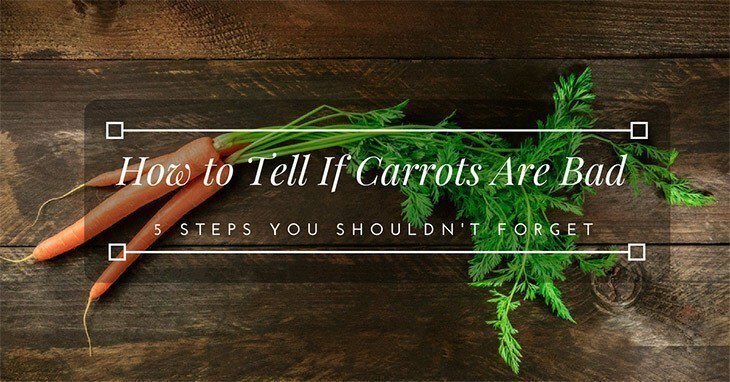 Whether you purchased stalks at the grocery store or harvest it from your garden, the shelf life typically isn’t listed on most fresh vegetables. They don’t always have a sell by date or even a best before the date that lets you know how quickly to use the item. 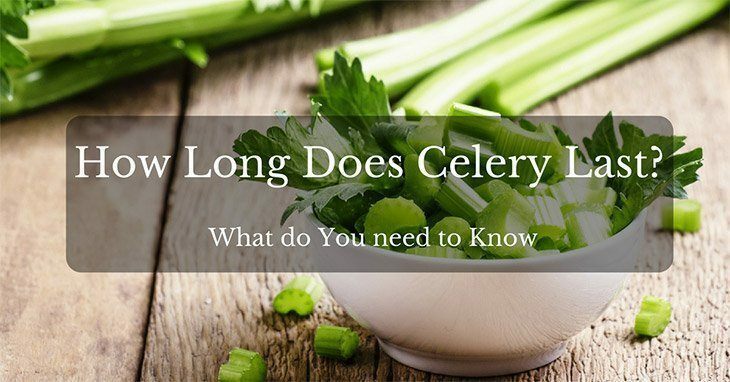 Let’s take a look at how long does celery last and how to store it properly. Banana peppers are chilies which are often mistaken to be vegetables or peppers. They look like bananas and hence their name ‘banana peppers’. Banana peppers are used mainly in salads, in pizza toppings, spaghetti sauces and can also be eaten fried. Banana peppers are two varieties: hot banana peppers and sweet banana peppers. Banana peppers take about 70-85 days to mature from the date they were planted. Banana peppers are best stored refrigerated for about two weeks, but if you want them to have a fresh taste, it would be prudent of you to ensure that you freeze, can or pickle them. 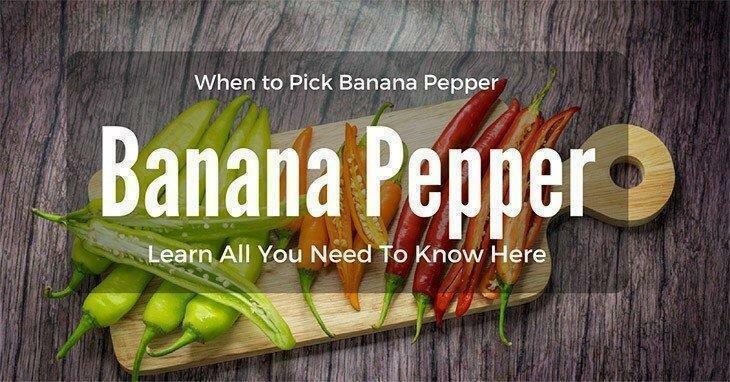 You may also choose to dry the banana peppers in the sun and when to pick banana pepper? Let's study now! 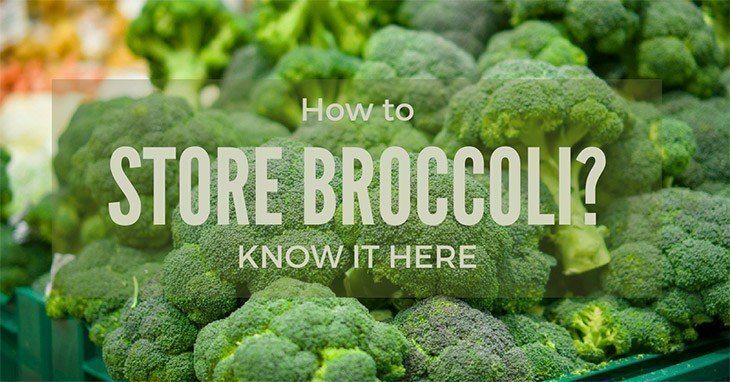 Do you know how to store broccoli? Broccoli is a vegetable that resembles cabbages and it is similar to the appearance of cauliflower, it bears heads of green flower buds. It belongs to the cabbage family. The edible part is the flowering head, which is taken as a vegetable. 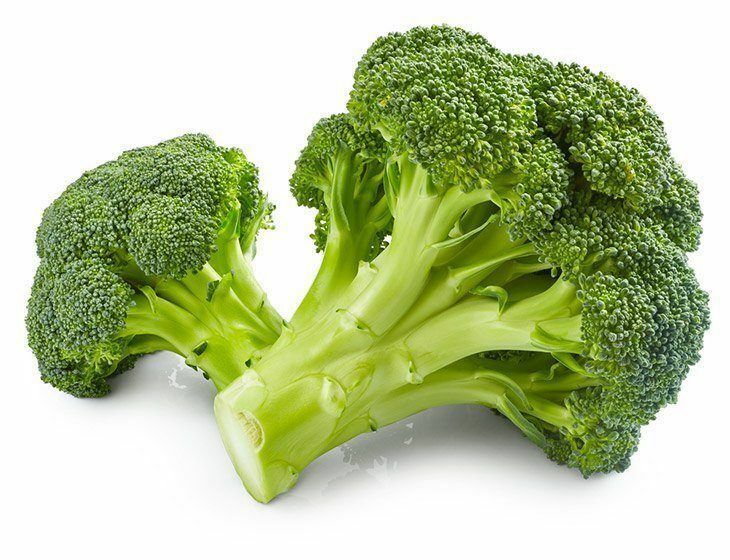 Broccoli is highly nutritious as it contains various components such as vitamins, carbohydrates, proteins, and minerals. Taking broccoli gives you all the nutritional contents at a go. It is impossible to store broccoli when in the first place you do not have the time, so it is good that you first understand how to buy a good broccoli so that storage comes after. It’s good to understand how to get the right broccoli and how to store it, this is because the way you store it will determine how well it will serve you and for how long. How to select the best broccoli in the market for storage? I'm Julia, a gardener at heart and full-time blogger. Spending time in the dirt surrounded by my plants and nature is the best way to spend my time. My goal isn’t just to give you facts. I want to share my experiences with, tips and tricks that I have learned from my time gardening, I hope to share these amazing tips, tricks, with other gardening lovers, just like me! Leekgarden.com is a participant in the Amazon Services LLC Associates Program, an affiliate advertising program designed to provide a means for sites to earn advertising fees by advertising and linking to Amazon.com. *Amazon and the Amazon logo are trademarks of Amazon.com, Inc., or its affiliates. Additionally, Leekgarden.com participates in various other affiliate programs, and we sometimes get a commission through purchases made through our links.